Documentary on the lead-up to Billie Jean King's 1973 tennis match against former men's champion Bobby Riggs, who, aged 55, declared he could beat any woman in the world. 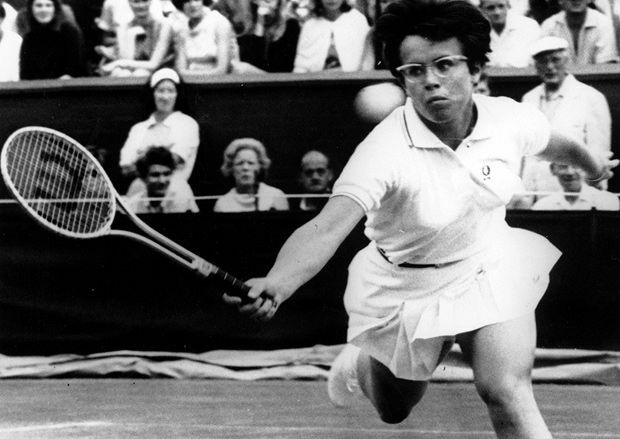 Tennis star and women's rights activist Billie Jean King won a total of 39 Grand Slam titles, but the biggest match of her career took place in 1973 against former men's champion Bobby Riggs, a self-proclaimed male chauvinist pig who declared that, even at the age of 55, he could beat any woman in the world. A rousing and hugely enjoyable documentary with a great soundtrack.